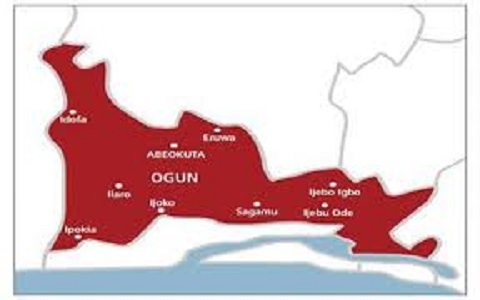 All the twenty six members elect of the Ekiti State House of Assembly have been urged to sponsor legislations that will promote good governance and democracy. 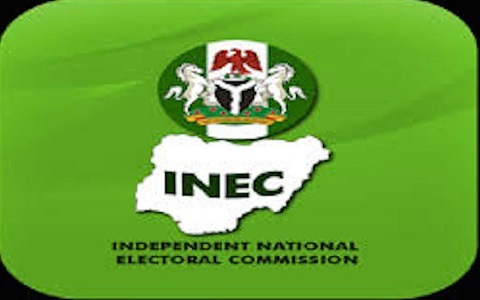 The Acting Resident Electoral Commissioner of INEC in Ekiti State, Dr Muslim Omoleke gave the advice in Ado Ekiti while presenting certificates of return to the lawmakers elect, accompanied by their spouses, relatives and political associates. Dr Omoleke who noted that such legislations would bring development to the state and build people’s confidence in them, congratulated the lawmakers elect for emerging victorious in the elections. He also commended all stakeholders in the Electoral process for the success of the 2019 general election which ranked Ekiti as one of the best States where this year’s polls were conducted peacefully. In a remark, the Deputy Chairman of the All Progressives Congress, APC in Ekiti state, Mr Sola Elesin expressed confidence in the new legislators because they were people of proven integrity. 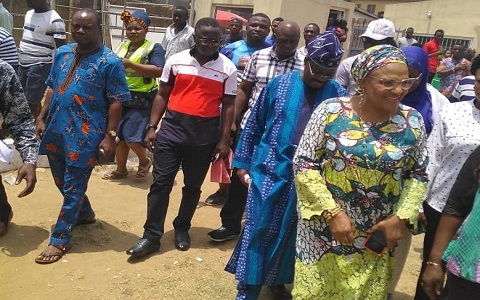 In an interview, three of the lawmakers elect, Mr Lucas Oluwatoyin- Ado constituency one, Mrs Teju Okuyiga- Gbonyin Constituency and Mr Raphael Ajibade – Moba constituency one pledged to fulfill their campaign promises. 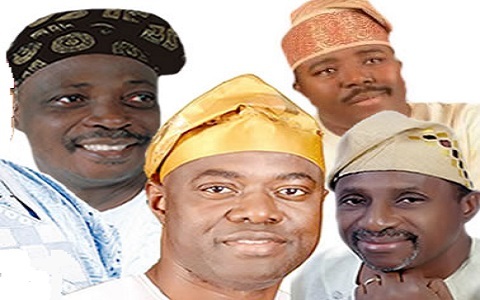 The All progressives Congress, APC won all the twenty six seats in the Ekiti state House of Assembly. Three of the lawmakers elect were females while the remaining twenty three were males.